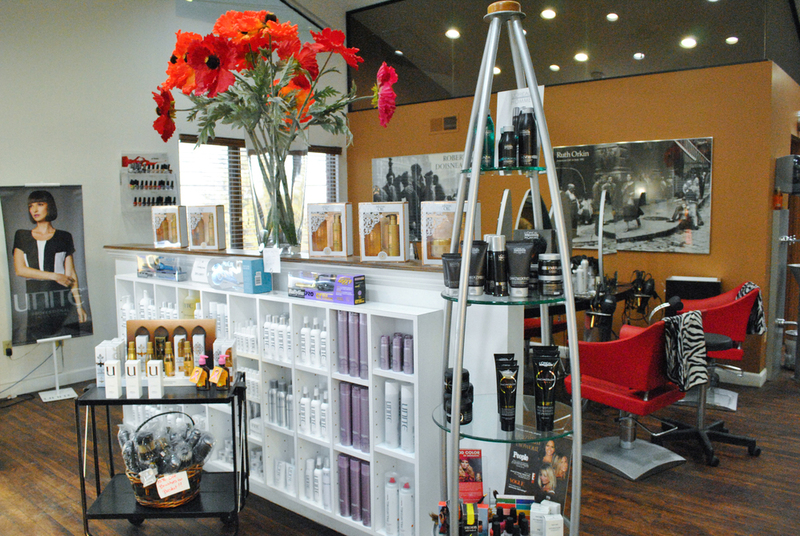 Salon DeMatteo is a world-class salon right in your back yard. From the latest techniques in cuts and color, to nails and glamourous updos, our clients can expect the best service in a fun, comfortable environment. & let us pamper you!